Lights are back on for approximately 424 homes that lost power after a vehicle accident Saturday. Spokesman Patrick Flynn said a vehicle hit a power pole, leading to the power outage. 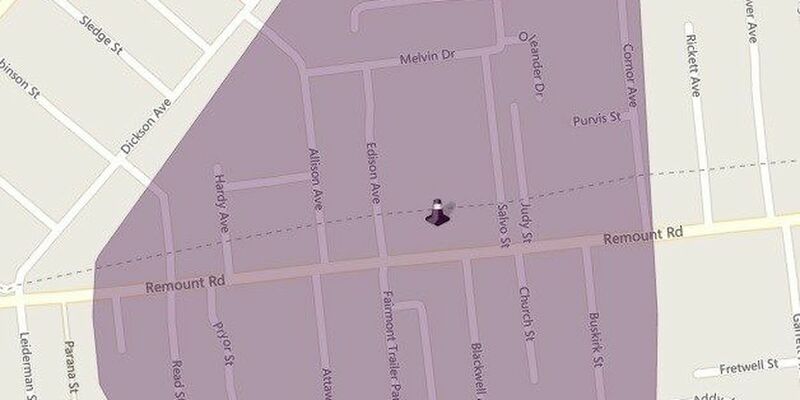 As of 3 p.m., the utility's outage map indicated less than 20 homes were still affected by the outage. The affected area was around Remount Road between Sumner Avenue and Dickson Avenue, according to the map.